A silky milk make-up remover that quickly and effortlessly removes make up including waterproof mascara from the face and delicate eye area. 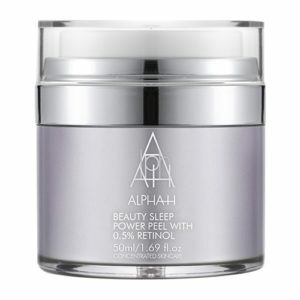 Leaves the face and eye contour purified, soothed and toned without tightness. Formulated with Rice Bran oil to soothe and hydrate the skin while Tannins from Rosa Centifolia help to reduce pore size. 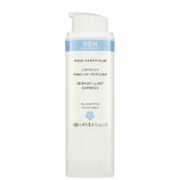 Restores comfort for those who tend to have a drier/dehydrated skin type. Apply with a cotton pad and sweep over closed eyes. 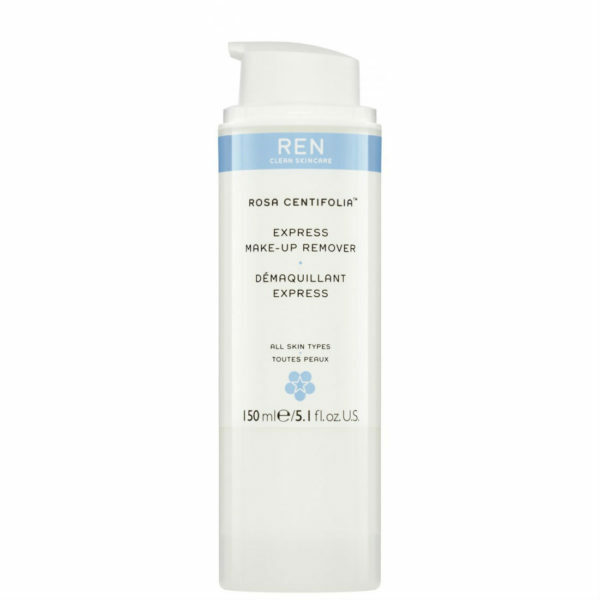 Gently massage onto face and eyes to dissolve makeup. Remove with dampened washcloth or tissue. Alternatively rinse-off with warm water.